Search insolvency and bankruptcy records and information in Australia. Searches include both current and historical records from a range of sources. Current day insolvency checks through some providers may involve a fee. 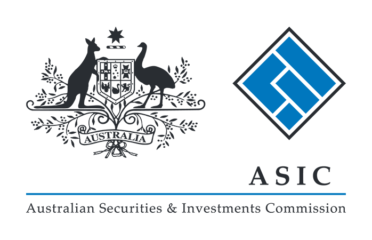 The main provider of current day records is the Australian Financial Security Authority (AFSA). 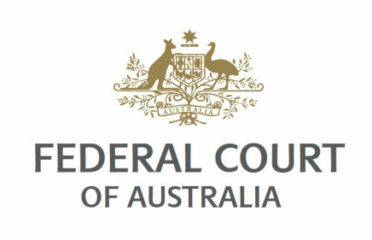 This Federal Government agency was formerly known as The Insolvency & Trustee Service Australia or ITSA. 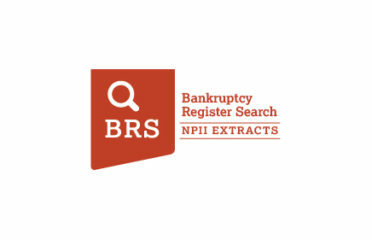 Information on bankruptcies is housed in the National Personal Insolvency Index (NPII). This is a publicly available and permanent record of all insolvency proceedings in the country. It dates back as far as 1928 and includes name, date of birth, type of proceeding and status. These styles of searches have many uses in today’s society. 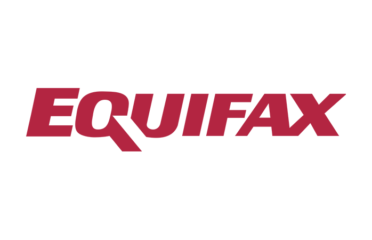 They are standard practice when conducting due diligence before signing contracts. They may also play a part in the hiring process with certain occupations. Historical records help piece together broader scale pictures when researching family history. 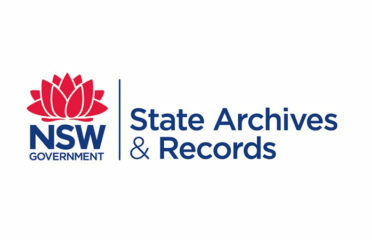 PublicRecords.com.au brings together all levels of Bankruptcy Records in the one place. Bankruptcy is where a person is unable to pay their debts and gives up control of their assets and finances by agreement or court order. According to the AFA, over 20,000 bankrupticies occur in Australia each year.